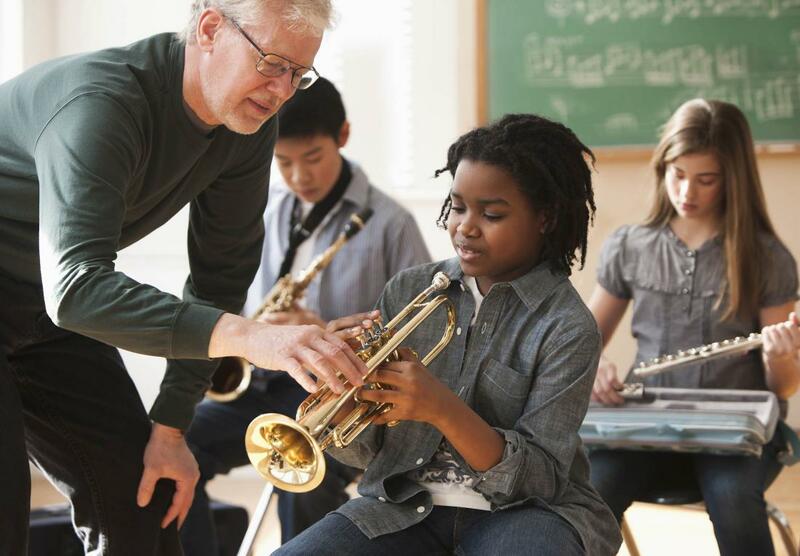 Make sure your students are getting the best opportunity to be excited about playing music. Many times when trying to find an instrument, parents will look on ebay, craigslist, or other sources for used instruments. Often, these sources cannot guarantee that their instruments have been serviced properly, and end up having added costs for servicing before they can be used. They can have flaws that make it difficult for a student to start playing them comfortably, causing needless frustration and self doubt. Our instruments come serviced, tested by a professional, and ready to play, at the best price. Monetary incentives are paid every time $5 is reached. Store credit can be used immediately, regardless of your current balance, and can be put toward ANY inventory item (note that purchases made with store credit will not count towards the incentive program).